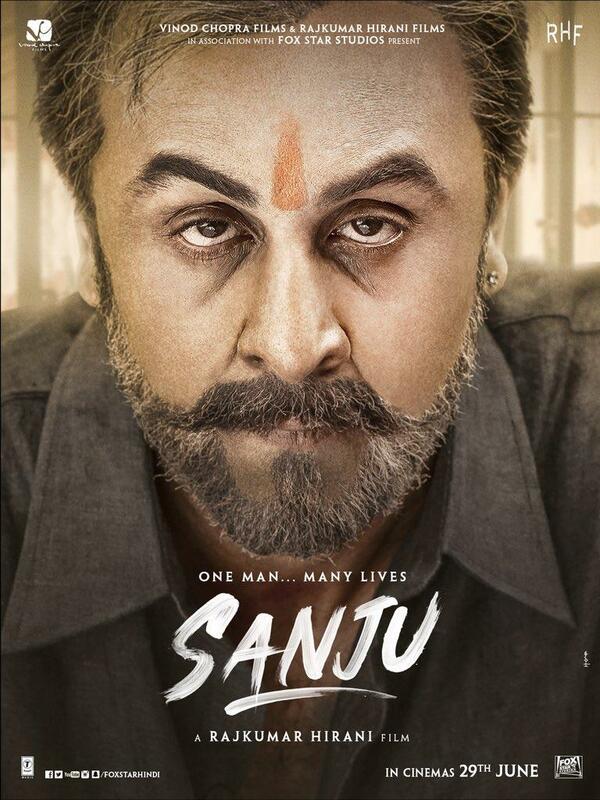 Film director Rajkumar Hirani reveals the new poster of Sanjay Dutt's biopic film Sanju and Ranbir Kapoor is in the Sanjay Dutt look in 2016 time when Sanjay Dutt came out from the prison. 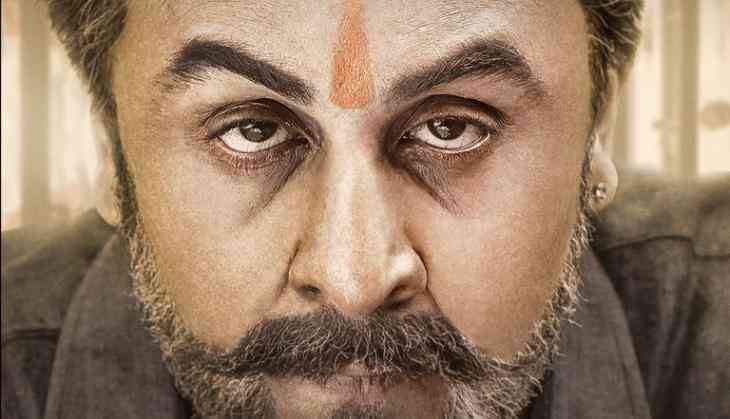 There is no doubt that Ranbir Kapoor is giving a shock with his looks in this film. The film that made on the life of Sanjay Dutt is going to release on 29th June 2018, but every look and poster of the film is increasing the craze of the film. Rajkumar Hirani promises that he will release the posters and Ranbir Kapoor's looks from the film every day. It is clear that fans are going to be an impediment for the film with seeing these looks and posters. Currently, there are two months remaining for the release of the film. The craze of the films that it is going to mark more than 300 crores at the box office. Also Read - Did you know why Sridevi kept Dhadak actress and her daughter’s name Janhvi Kapoor? This is also going to be Ranbir Kapoor's career biggest hit ever as it can turn his first 300 crores film. Even this film is going to release in China also and it will be the second time when a film is releasing at the same time in China and India both. Now when the makers expecting a super hit worldwide collection from the film, so they are planning a super hit strategy for the promotions of the film. The teaser already has become a super hit and now fans are waiting for the trailer.